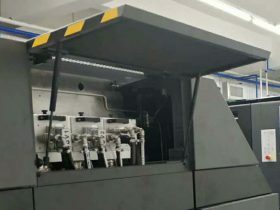 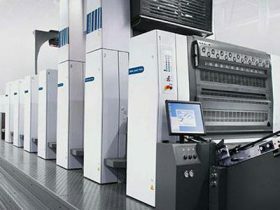 Typical application felds for the utilization of UV technology are in sheet-fed offset printing, inkjet printing, web offset, ﬂexo printing, in the coating and fnishing, bonding and potting for electronic and opto-electronic components, in the surface sterilization, sun simulation and photovoltaic industries. 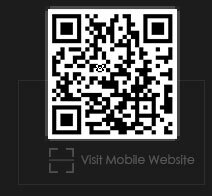 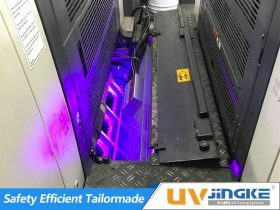 Each industry needs special UV reactive substances, whose characteristics meets the requirements of the specifc application. 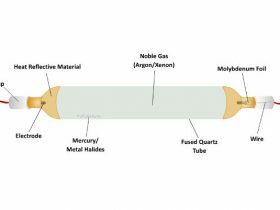 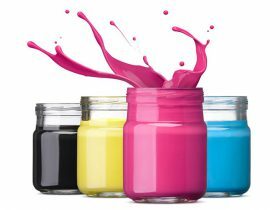 The chemical industry resolved this issue and over recent years has developed a broad product range of UV reactive varnishes, inks and adhesives. 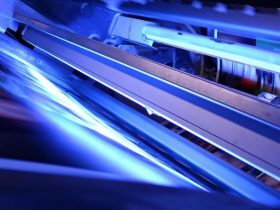 UV technology grew out of its infancy in the furniture industry a long time ago. 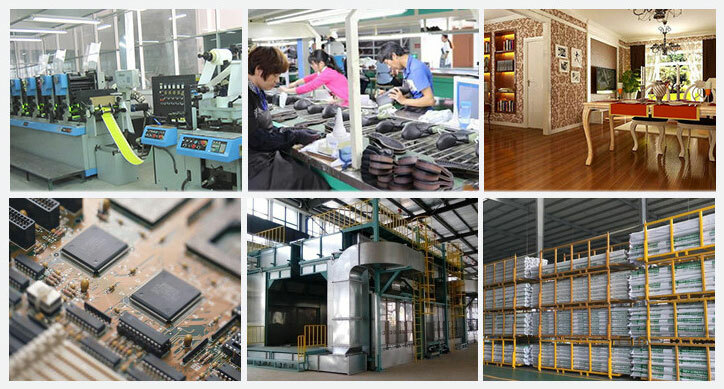 Today it is indispensable for high technology applications. 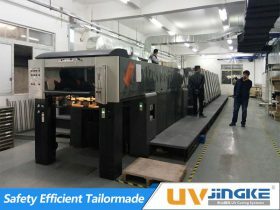 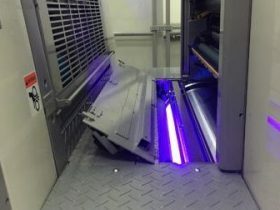 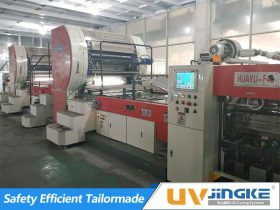 This interaction makes UV curing an unique, signifcant and reliable process. 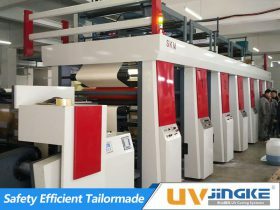 Do developing countries need to invest in the latest technology?